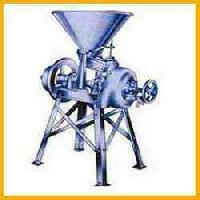 Sparex Pvt. 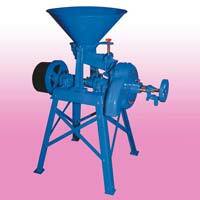 Ltd. introduces itself as a reliable Manufacturer and Exporter of high-quality Corn Grinding Mill Machine. 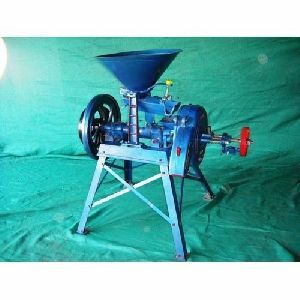 We offer a comprehensive variety of Corn Grinding Mill Machines, including Jigger, Shoe Link, Leg Bearing, Driving Pully, Grinding Plate and many more. 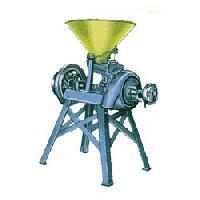 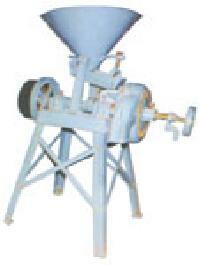 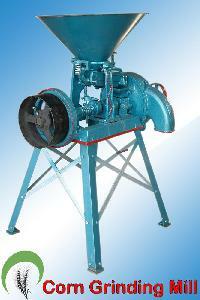 All these Corn Grinding Mill Machines are made using the finest quality components. 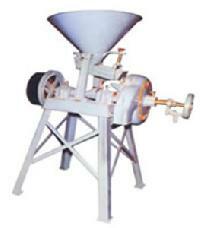 They are widely demanded by the clients from all over the world. 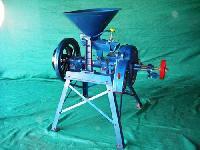 Two long brass, special design of steel hopper, red thrust handle, Zink plating bolt & nuts, extra finishing of color is our speciality. 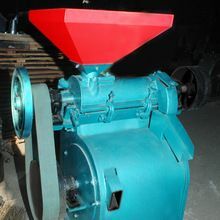 Crust plate is the heart of corn mill. 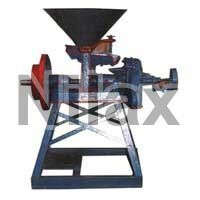 As per below designed crust plates find parallel therefore you can get maximum average of output only in our mill. 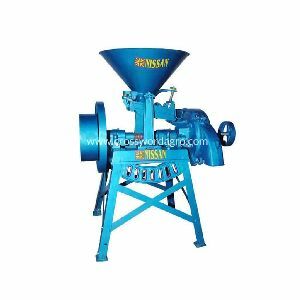 We are one of the leading manufacturer and supplier of Food Processor Machine, just like Danish Type Flour Mill, Corn Grinding Mill, Rice Huller withwithout Polisher. 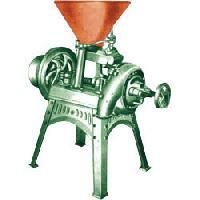 These Machines are made from superior quality of raw material. 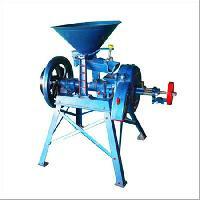 These products are appreciated by large number of customer. 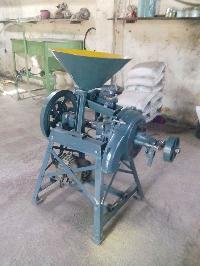 These are available in market at most economical rates. 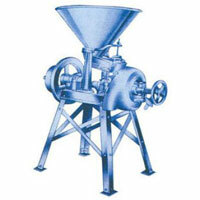 Corn mill make the best of this golden grain, GrainSpan uses the Corn Dry Milling Process to produce various corn products that make great snack food ingredients. 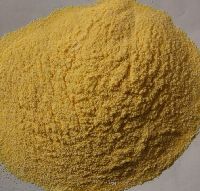 Range Available: 1 A and 2 A Applicable for: Dry & Wet materials Body Material: M.S. 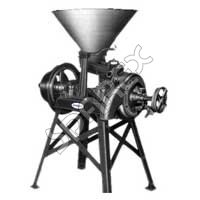 & C.I. Casting Packing: Wooden Box Packing MOQ: 1 unit Payment Terms: TT, L/C or any other. 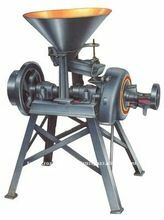 Made of cast iron body, is fitted with Heavy duty iron lane. 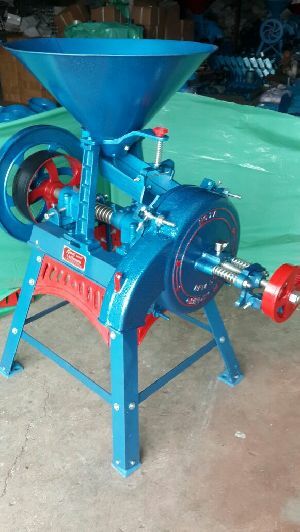 The mill is fitted with bearings to ensure smooth running and grinding is done by reversible grinding plates, it is fitted with mesh control device to obtain fine flour output. 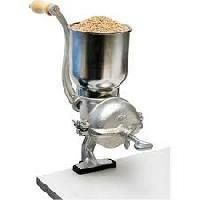 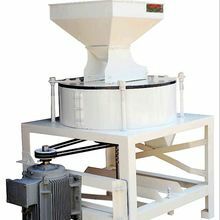 The mill is being used for wet and dry food grain application and can grind all kind of grains. 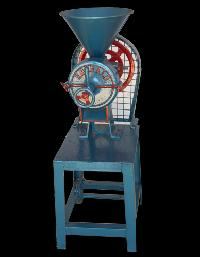 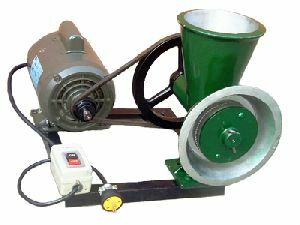 Type of Mill: Horizontal Mill suitable for wet-dry maize, cocoa, rice, wheat, barley, spices, coffee, etc. 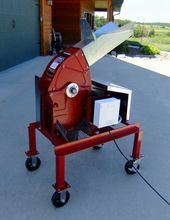 Direction of Rotation: Counter clock wise when viewed from discs.